In addition to hard-hitting and direct messages laced with humor, personal experiences and audience participation, she makes a compelling case for: "Doing good is good for you! (and has MRI scans to prove it!). A well-known media personality and a gifted speaker, Atkinson has engaged audiences on achieving wellness for more than 20 years. With degrees in both medicine and journalism, she possesses a unique blend of experience and skill-medical expertise, media savvy and business acumen. Dr. Atkinson has worked in print, broadcast television and web-based technologies for both consumers and medical professionals and has extensive international business experience. She is the senior on-air Medical Correspondent and Chief Medical Editor of HealthiNation, the leading digital consumer health video network. Dr. Atkinson is also Assistant Professor of Medicine and Co-Director of the Advancing Idealism in Medicine Program at Mt. Sinai School of Medicine, and Adjunct Professor of Public Health at Weill Medical College of Cornell University. Dr. Atkinson has a broad range of experience as a medical correspondent, including assignments with NBC's Today show, The CBS Morning News, and Lifetime Medical Television. As an entrepreneur, she helped to found and ultimately became President and CEO of Reuters Health Information, Inc., a leading international health news agency. She has recently been a frequent guest on ABC News Now. An accomplished author, she has written the best-selling book Women and Fatigue and has two new books currently in the pipeline. She wrote a regular health column for New Woman magazine and feature pieces for the South Beach Diet Newsletter. 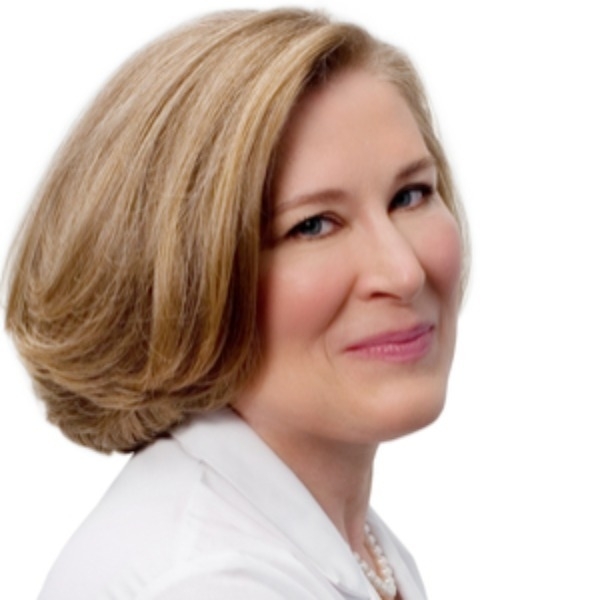 Dr. Atkinson has been a resident physician on Dr.Weil.com and iVillageHealth.com, both leading web sites. Dr. Atkinson devotes considerable time to a number of not-for-profit organizations and charities. She is immediate Past President of Physicians for Human Rights, a nonprofit organization that shared the 1997 Nobel Peace Prize in 1997 for its work on the eradication of landmines. In 1995, she conducted a medical mission to Bosnia where she documented the health effects of landmines on civilians. She has also served on the boards of Legal Momentum, the nation's oldest and largest women's civil rights organization; the American Heart Association; and the Society for Women's Health Research. Dr. Atkinson has a MD from the University of Rochester School of Medicine and Dentistry and a MS degree in Journalism from the Columbia University Graduate School of Journalism. She is a Fellow of the American College of Physicians and a member of the American Medical Women's Association. Her most requested keynotes are: "The 5 Keys to Your Best Health," and Women, Stress and Fatigue: Best Solutions," both of which see standing ovations from small towns to major cities across the country.